One service Cajun Air began over ten years ago was performing inspection reports for clients. Since we perform service for many Property Management companies we had to perform a viable way to lay out all equipment located on the property locations. Over the years we have perfected an information data format layout. We are able to compile a layout of data that will inform our clients with all data of all equipment on any location. Our reports include information about make, age, tonnage, year of manufacture, issues with equipment and even the type of Freon used in equipment. 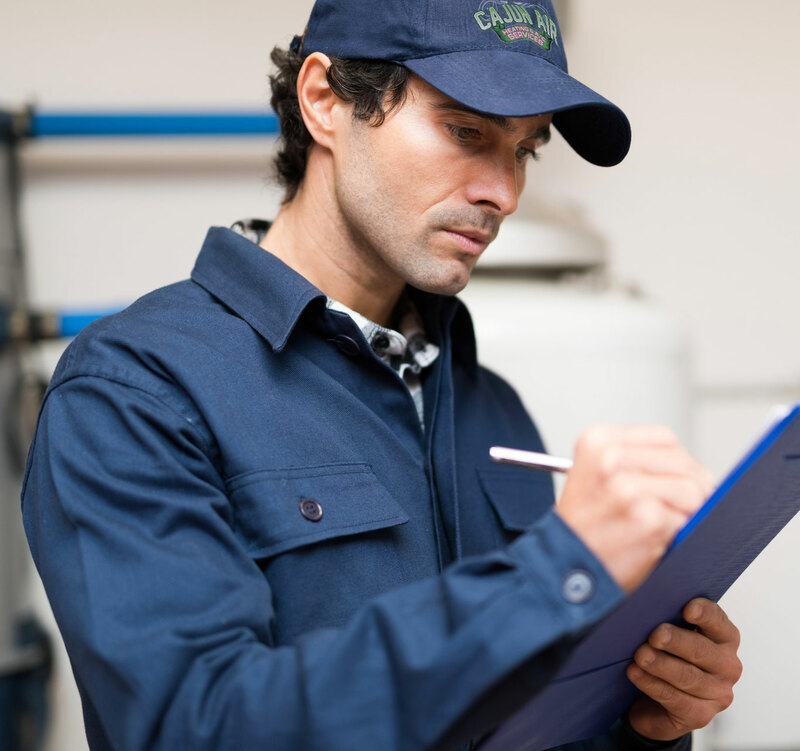 In short when our clients order a full inspection report they have every possible bit of data to inform them of every HVACR on the location in question. This has been used not in only lease agreements but also in the negotiations of multi million dollar purchases within complete office parks and our reports have been used as a standard for many clients across the United States. We have performed these inspections and reports for clients from Georgia through California. They are probably one of the oldest accomplishments within Cajun Air that the owners have been a part of building.